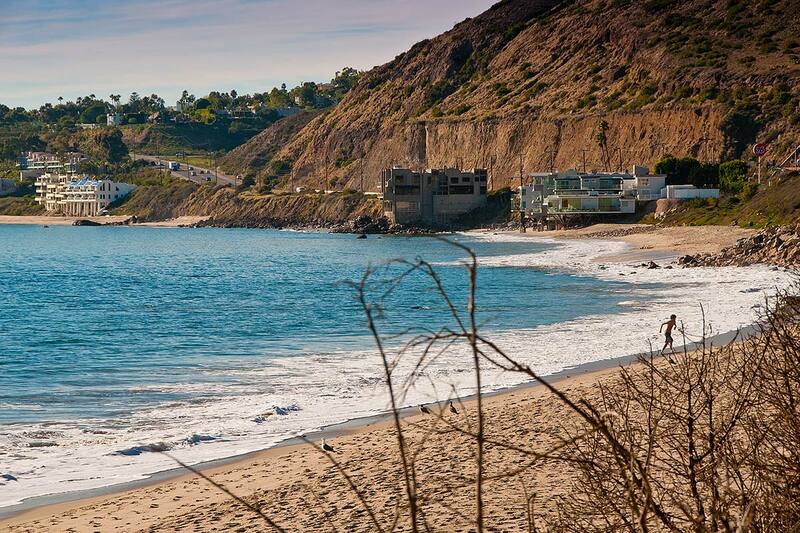 Sandy, narrow beach draws surfers and divers and is a great spot for scuba enthusiasts. 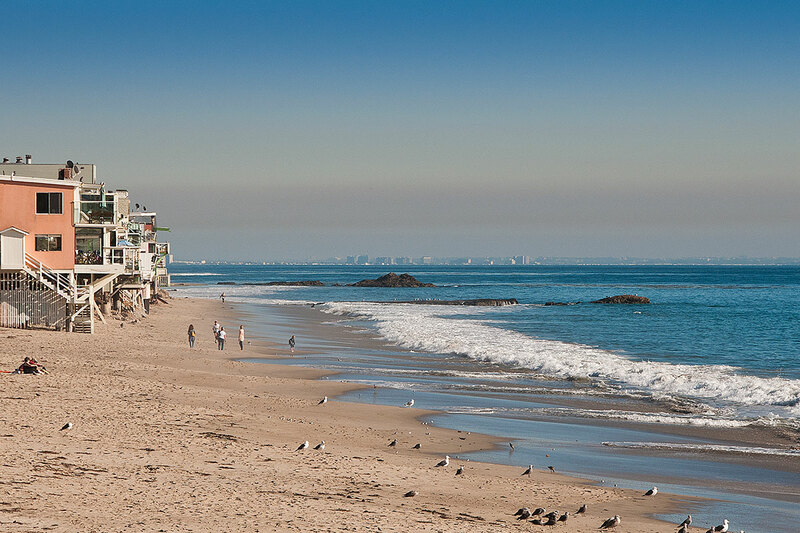 This beach was originally donated to the State of California by Lorne Greene and Michael Landon of the TV series Bonanza in memory of Dan Blocker. 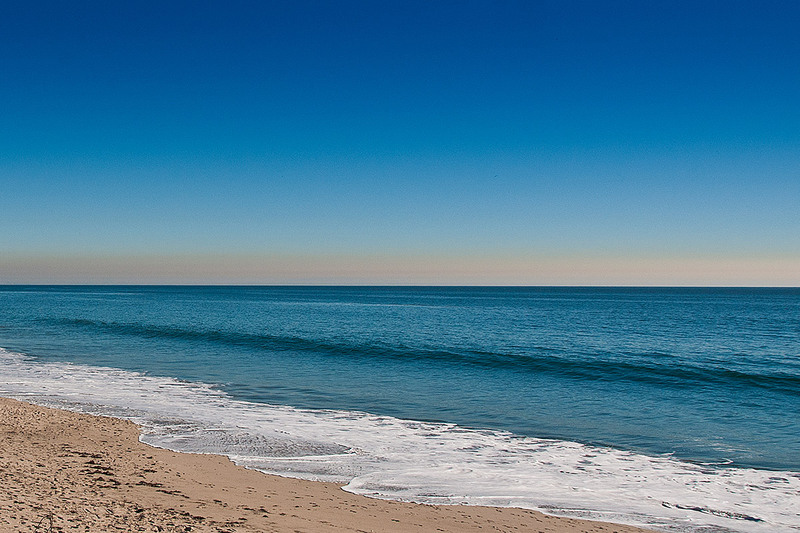 Mr. Blocker played Eric Haas Cartwright, affectionately known as “Hoss” on the popular TV series. 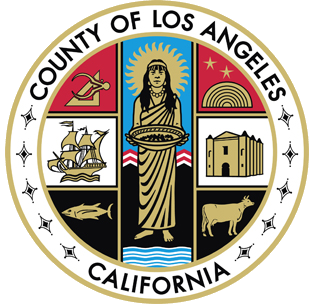 The State then transferred the property over to Los Angeles County in September 1995. 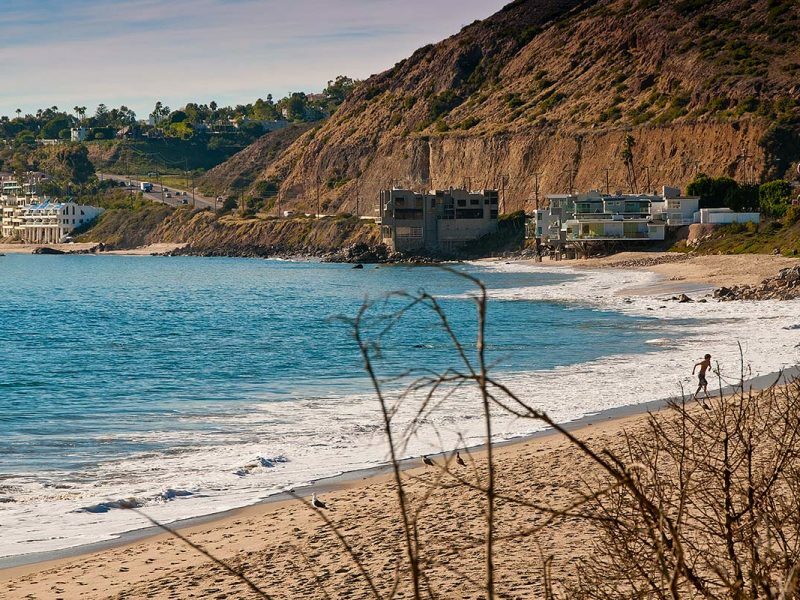 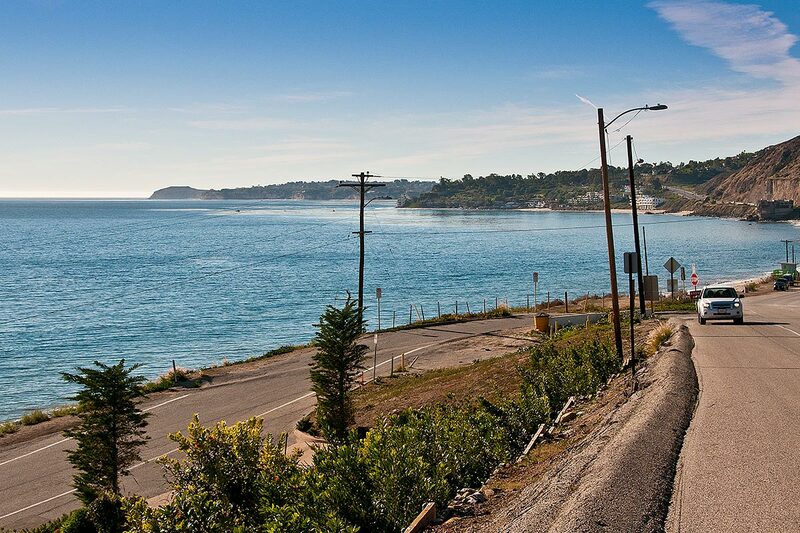 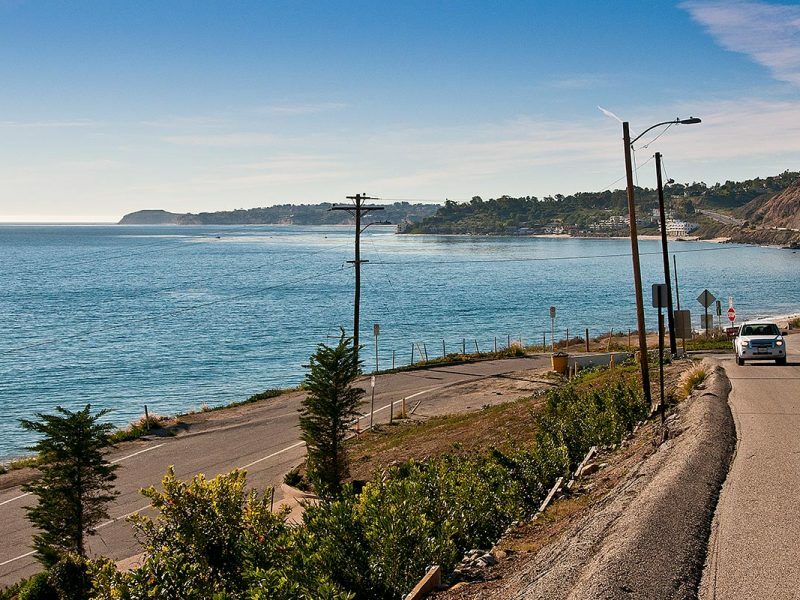 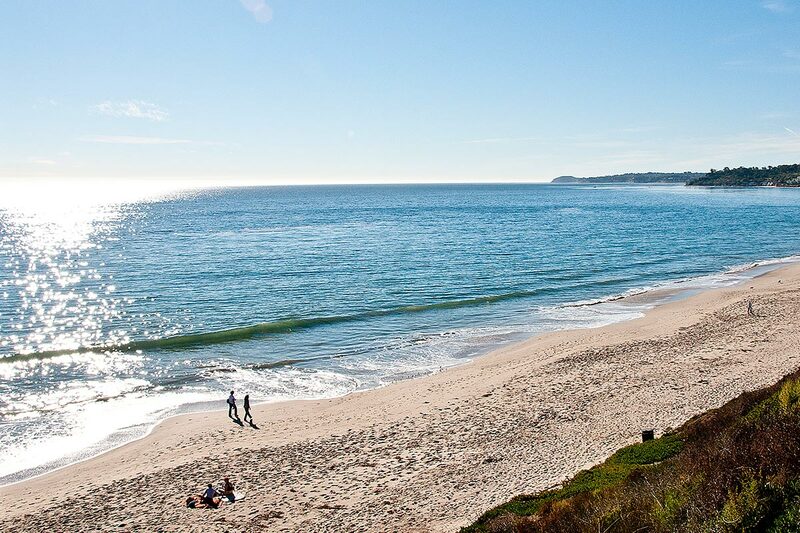 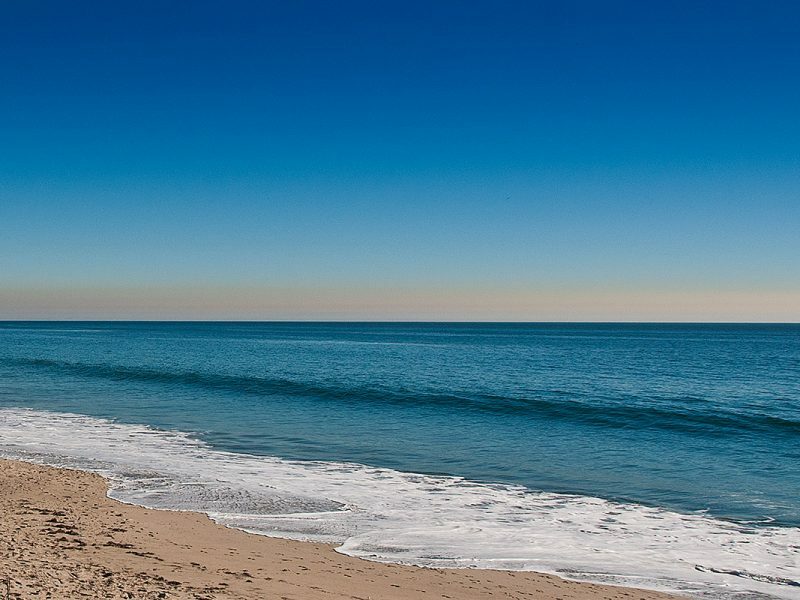 With 15.2 acres of bluff and beach property and over one mile of ocean frontage, Dan Blocker State Beach draws surfers, divers, and scuba enthusiasts. 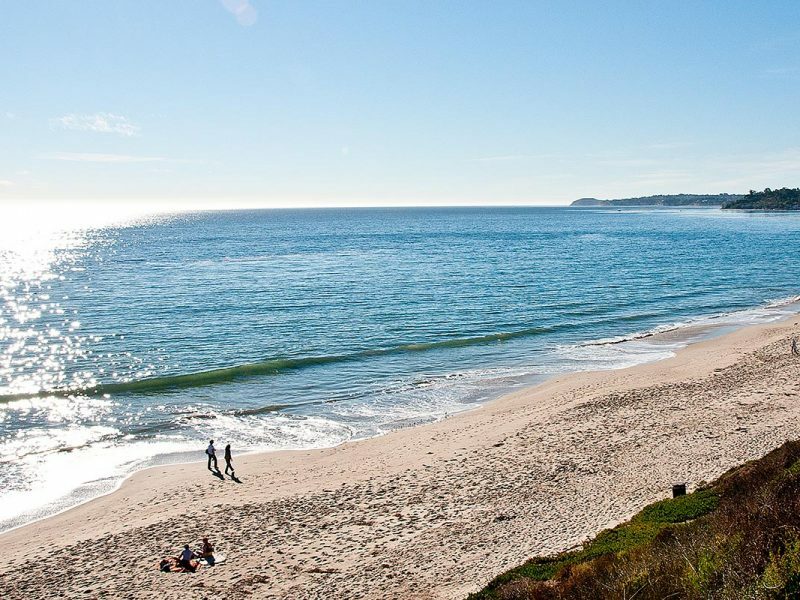 Other activities at this beach include swimming and fishing. 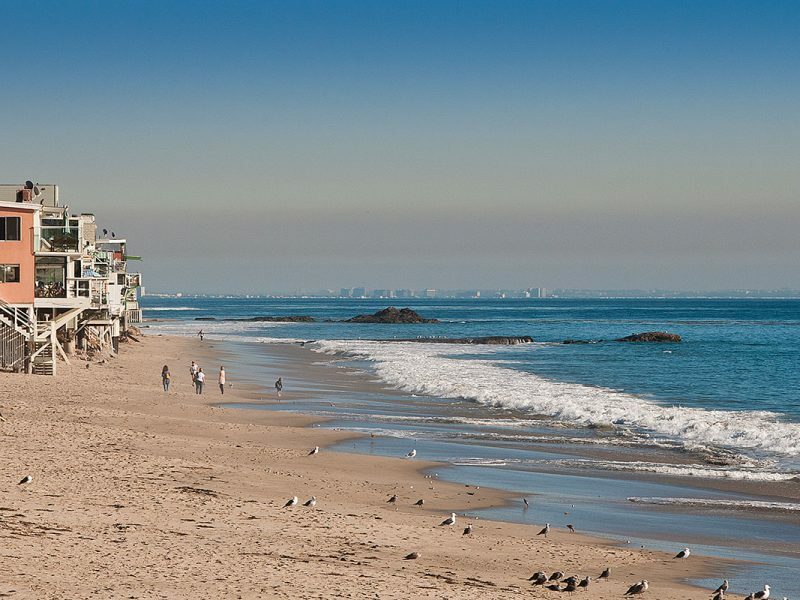 In 2014, Los Angeles County completed various improvements to the beach, such as a public viewing area, a parking lot, ADA-compliant restrooms, ocean-facing benches, and two picnic tables.